Dual or multi-paned windows can get moisture (condensation) in between the panes of glass under some circumstances. 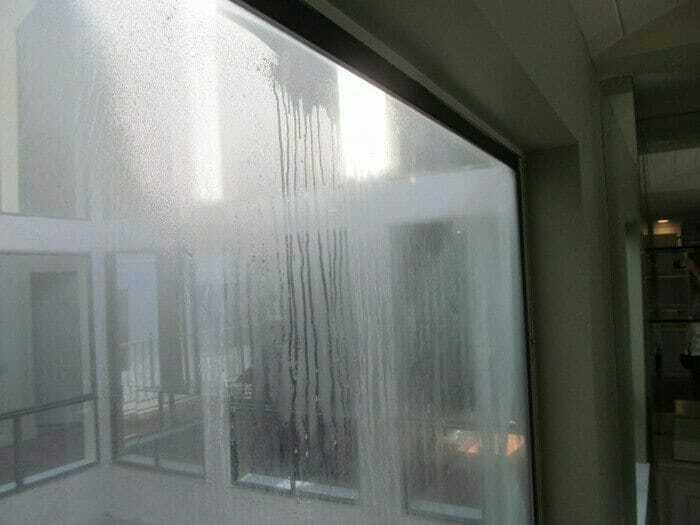 The windows may be fogged up in places or have small droplets of moisture visible. 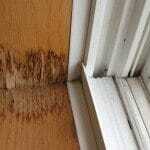 This condition may be visible on one day and not on a another, for climatic conditions will affect some windows. Other windows will be fogged all of the time. These windows are often hermetically sealed with some form of gas, i.e. argon gases, between the layers of glass. 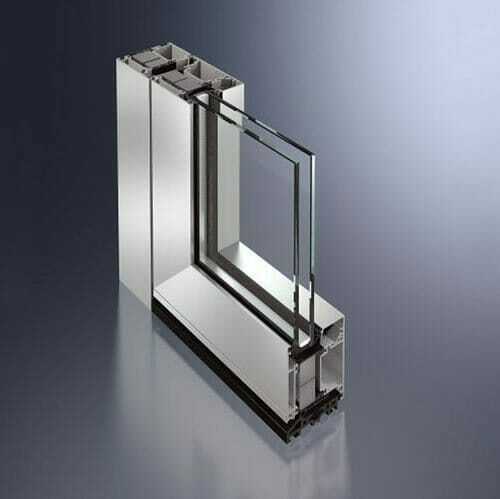 With age the seal may start to loose its seal or fail, allowing air with moisture in it to enter between the pieces of glass and then develop condensation when it comes into contact with the cool glass. Windows that fail may be more predominate on the sunny side of the house where the windows thermally expand and contract more than other areas of the home. 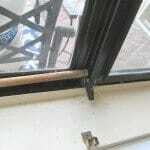 Generally the window glazing will need to be replaced to correct this problem. The outside frame itself, normally remains, making it an easy installation process. Newer windows may still be under the manufacturer’s warranty. Who to consult? Window installer, glazier or manufacturer. Should a window need replacing, then a window installer, local glass installation company, or a glazier, are the ones who will normally do this type of work. 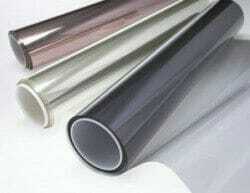 What's the difference between regular glass and tempered glass. 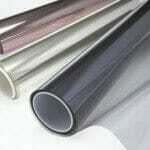 If i need tempered glass and don't have it; then what are my options? Sun screen or tenting applied by a home owner may invalidate the windows' manufactures warranty or cause a dual pane window to fail.